Shopping in London can sometimes be overwhelming. With so many areas to choose from it can be hard deciding where to start. That is why I absolutely love the ease of Westfield Shopping Centre London. Located in Shepherd’s Bush and also one in Stratford City, both centres offer a wide variety of stores, cafes and restaurants for a really fantastic day out shopping. Where is Westfield Shopping Centre London? 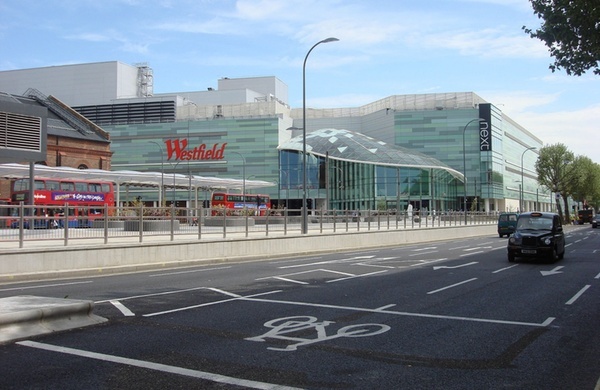 Westfield London is located in West London in Shepherd’s Bush, which is easily accessible on the Central line and Hammersmith & City line of the Underground and also by bus from most locations. Westfield Stratford City is located in East London in Stratford and is again on the Central Line of the Underground. It is also easily accessible by bus and Overground train. If you are looking to drive, you can park your car for a flat rate of £6.50 on weekdays and £9.50 on weekends. Westfield Shopping Centre in Shepherd’s Bush is a mixture of high-street stores, but what makes it really stand out is it’s designer village. The Village is where you will find designer fashion stores like Mulberry, Jimmy Choo and Burberry. There are also luxury jewellers Omega, De Beers and Tiffany & Co. The Village also has a personal shopping service to help you make the most of your trip. If luxury shopping isn’t for you then Westfield of course has a variety of shops waiting for you. Everything from Topshop to Hollister and department stores like John Lewis and Debenhams are all under one roof. Westfield Stratford City has a slightly different layout for shops with more of a high-street selection. Expect the same department stores, with the addition of shops such as Forever 21 and Primark. All the stores are really big, so you will no doubt find what you are looking for. Westfield is always holding events. You may stumble across a concert or singers right in the middle of the centre! Vogue recently held their Vogue Gold Night out which saw Naomi Campbell hosting a pop-up shop to raise money for the Ebola charity. You can’t miss the beauty pop-ups dotted across the centre offering manicures to teeth whitening. Why not hit the shops then treat yourself to a movie with friends at VUE cinema or go bowling at All Star Lanes. 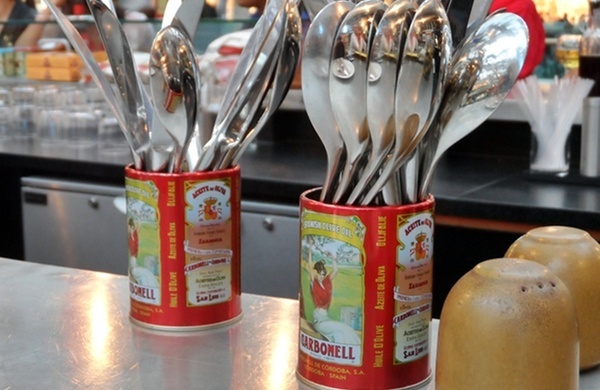 Westfield has a wide selection of restaurants and cafes for all tastes. Take your pick from food styles like American, Chinese, Italian or maybe Thai in the food courts or treat yourself in one of the courtyard restaurants that include Wagamama, Tapas Revolution, Five Guys burgers to Jamie’s Italian. One of my favourites is the Searcy’s champagne bar, the perfect treat during a hard days shopping. It has to be the opening hours. Both Westfield stores are open till 10pm every weekday if you fancy a spot of late night shopping after work. Westfield also has a mobile app which will help you find all the shops you need, plus even direct you how to get from one shop to the next, perfect! Browse deals for London shopping.